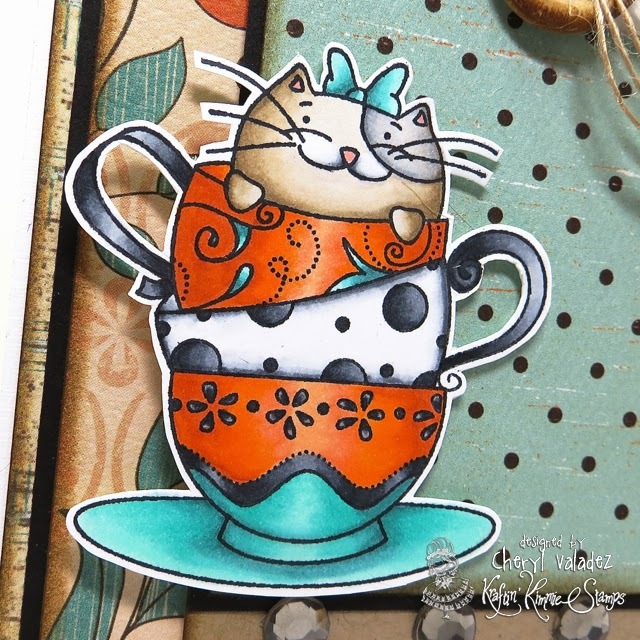 The Ink Trap: Release Day and a Krafty Hop at Kraftin' Kimmie Stamps! 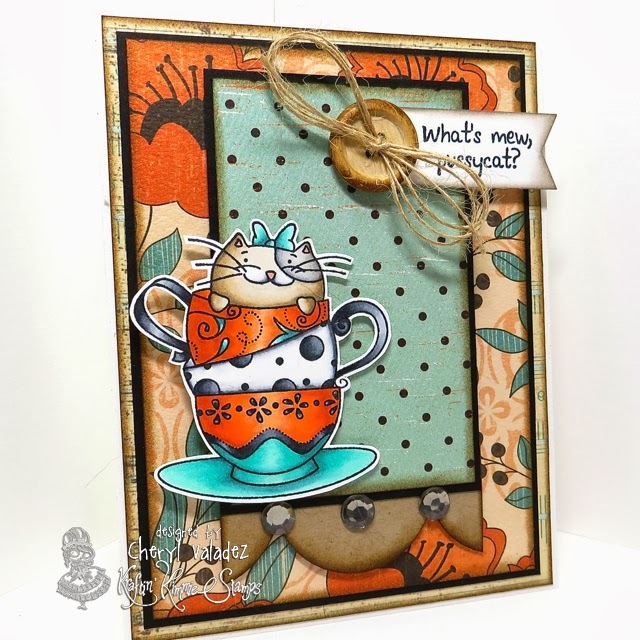 Release Day and a Krafty Hop at Kraftin' Kimmie Stamps! We're so excited! It’s our FEBRUARY RELEASE Day at KRAFTIN' KIMMIE STAMPS!! And we’re celebrating with a KRAFTY HOP!! So grab yourself a cuppa joe, sit back and be prepared for some krafty eye kandy! We're going to inspire your creations with our fun, new stamps! Over the last few days in our Krafty Peeks, we have shared lots of AMAZING new stamps from all our artists for our February release! We’ve got something for everyone!! We’ve got a purr-fectly sweet new KITTY CAT set from Thais called FELINE GREAT! There's an awesome new NERDY set from Cheryl called SMARTY PANTS! Lastly, we are SO excited to share a SASSY new Moonlight Whispers stamp set....GLAMOUR GIRLS! You will get to see ALL of the new images today as you sit back and enjoy our FEBRUARY Krafty Hop! As you hop from blog to blog, be sure to leave a comment at each and every stop because some lucky stampers will win packages of these incredible stamps from the new release!! And when you’re done hoppin’, be sure to head over to the Kraftin’Kimmie shop, because ALL the new images are available NOW! And don't forget...if you NEED it all, we have a Gimme Kimmies Kit which features ALL the new February stamps at a discount!! OH AND we have a bunch of new PAPER PADS in the shop for you today!! There are brand new lines by Simple Stories, Bo Bunny, American Crafts and we'll also be carrying Authentique!! There are also a bunch of restocks of most requested paper pads!!! Now, enough chit chat, let's get hopping! such amazing coloring/shading technique. Great variation of this cute card!!! What a great card from a FAB set. Love your colors! Another gorgeous card...love this pretty! Great colors, really grabs your attention! Beautiful card! I love the colors you picked up from the paper. Great combo. Amazing card!! Love your coloring and the papers you used! LOL, you made my day with this card, it's toooo funny! And purrfect! OMG!!!! Your card is fabulous!! Love the design! How cute!! And that sentiment is so fun. This card just makes me smile looking at it. Love the shading on the cups!!!! Awesome card, thanks for sharing!